All recipes call for no more than 10 ingredients, can be made in one bowl, or take under 30 minutes to make! Vegan Richa is well-known for her delicious vegan versions of classic Indian recipes and step-by-step photos with easy-to-understand instructions. Created in 2011, Olives for Dinner is an amazing place to find veganized Asian-inspired dishes and home-style classics. This all-vegan food blog features a wide variety of recipes that are both decadent and healthy. Let’s not forget the gorgeous pics! These recipes (and the beautiful photos that accompany them) are proof that vegan diets are anything but dull. Healthy vegan recipes with no more than eight ingredients? It doesn’t get much easier than this. BONUS: All of the recipes are oil-free! Isa Chandra Moskowitz, the famed cookbook author behind this classic blog, has been bringing home-style vegan recipes to eager readers for over a decade. This blog features plant-based recipes from cookbook author Kathy Patalsky that are pretty much guaranteed to be good. This allergen-friendly blog features tons of fun, fresh recipes even kids will love — like this dairy-free breakfast banana split! This blog has a “Veganize Everything” section where the author does just that, creating tasty plant-based versions of popular comfort foods. Author Kristy Turner creates fabulous vegan dishes that are visually stunning and will please even the most devout meat eater. Want more? 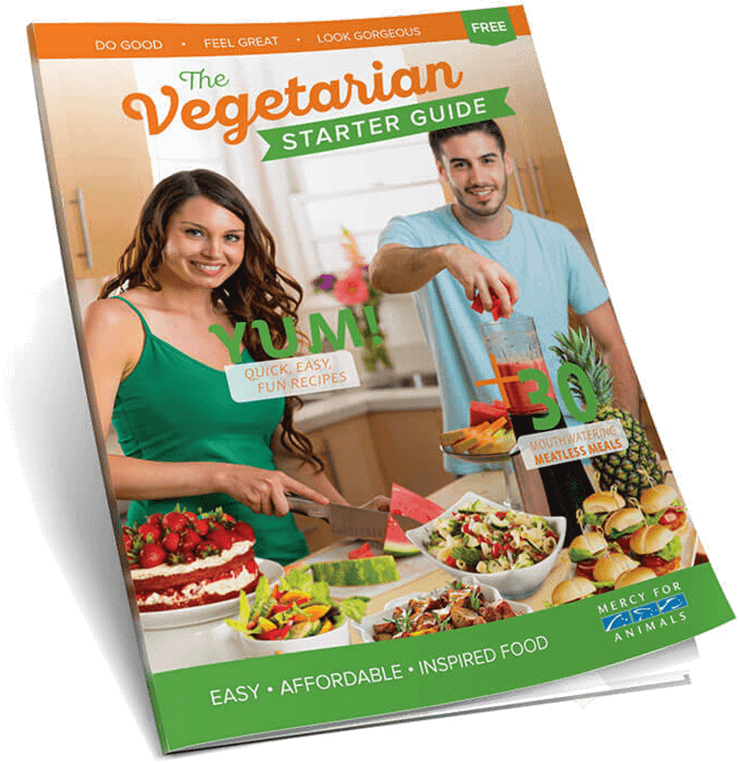 Click here for our favorite vegan cookbooks!